After we have premiered the Popcaan tune already and Mad Decent gave you Tifa’s Champion Bubbler, here is the third Moombahton Refix of the Dre Skull produced Kling Klang Riddim selection by LiedersOfTheNewSchool! 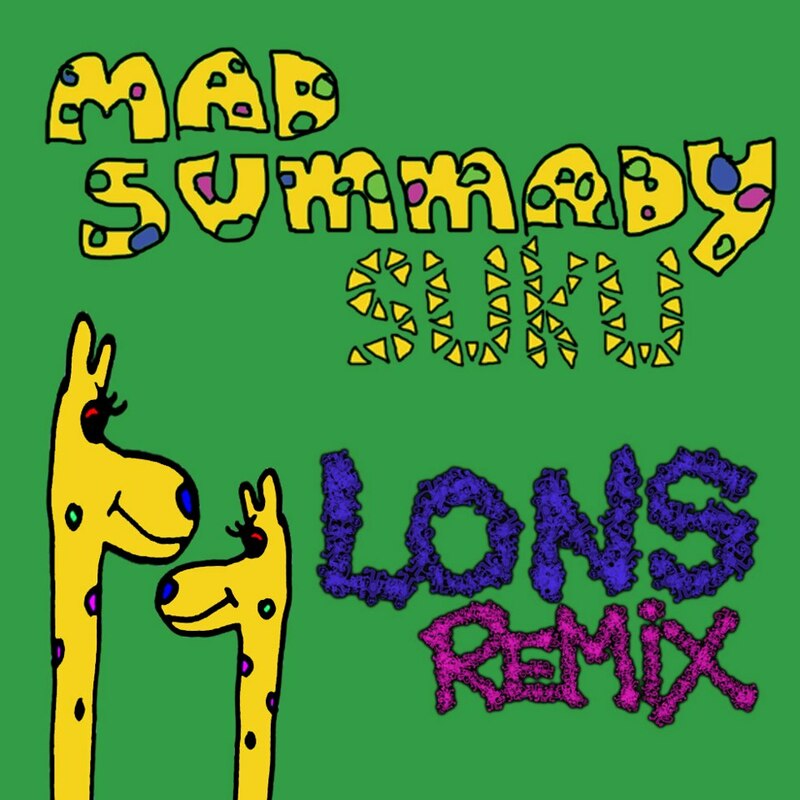 Now, we have Suku’s (member of legendary jamaican crew Ward21) Mad Summady for you, exclusively. and check out this remix of Face-T and Mikey Dangerous – We Rule The Area on the Dancehall Edit of Baauer’s Dum Dum by Fiz Zel (member of LONS and Soulforce) , as well. Free download here!